Owned by Parkland Stud, Worldwide is a superb graded and 300 day tested Hanoverian stallion gaining 8's for his character, rideability and temperament. A truly sensational young dressage horse for the future. Under Maria Eilberg he is successfully competed up to Medium Advanced level and is now at training advanced level. His sire Wordly (Weltmeyer ) won the dressage section of his performance test and has over 682 registered offspring in Hanover with 11 been state premium mares and 11 licensed sons. Weltmeyer was champion at his licensing and then winner of his performance test. He also won the three-year-old stallion classification at the Federal Championships of young German riding horses. As his career continued he was awarded the Freiherr von Stenglin-Prize for the best stallion and the DLG champion in Frankfurt. In 1998 he was awarded stallion of the year. Brentano II is a son of the famous Bolero. Champion in his dressage at the performance test he soon became renown for producing superb dressage horses including Brentina, Gold Medal winner at the Olympic's and Horse of the Year at Intermediare Level in 1998. Three of Bolero's offspring gained medals at the 2004 olympic games. The dam of Worldwide, Welina was Vice-Champion at the Ratje-Niebuhr Show in 2000. 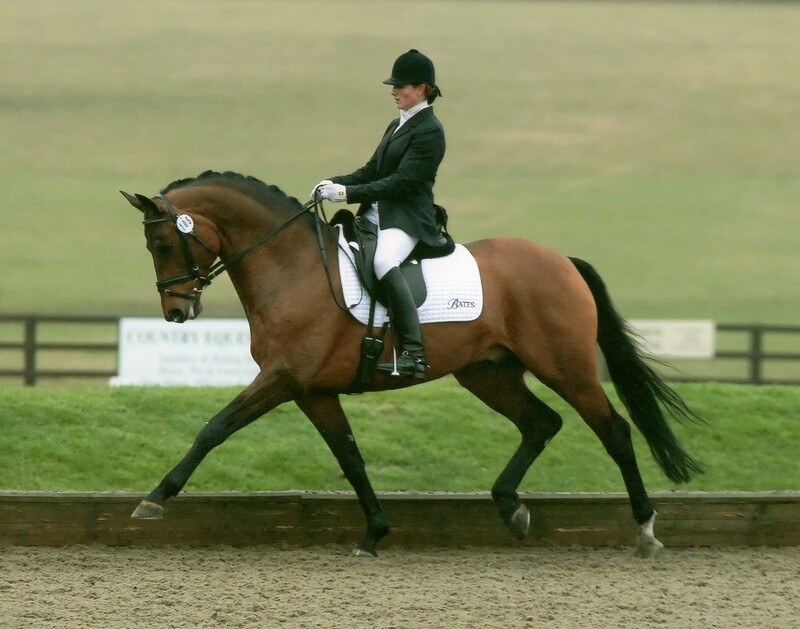 Worldwide is a truly versatile stallion excelling in dressage but also with a super jump. His first two years of breeding he produces a filly foal who gained the Best British Bred Filly at the Hanoverian Show in 2007 followed in 2008 by World Surprise.